Spacious Family Home with Park Frontage! 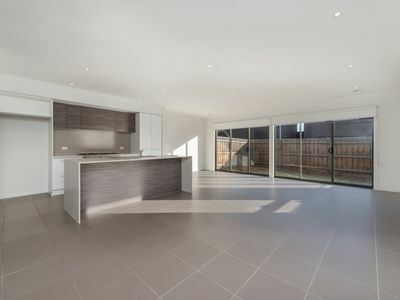 Ideal for families or young professionals seeking low maintenance living, this modern two level home comprises 4 large bedrooms with BIR's (master includes full ensuite and WIR), a lovely light filled lounge area, attractive kitchen with large island bench and quality appliances, which adjoins the open plan dining/family area and rear alfresco to accommodate outdoor living. 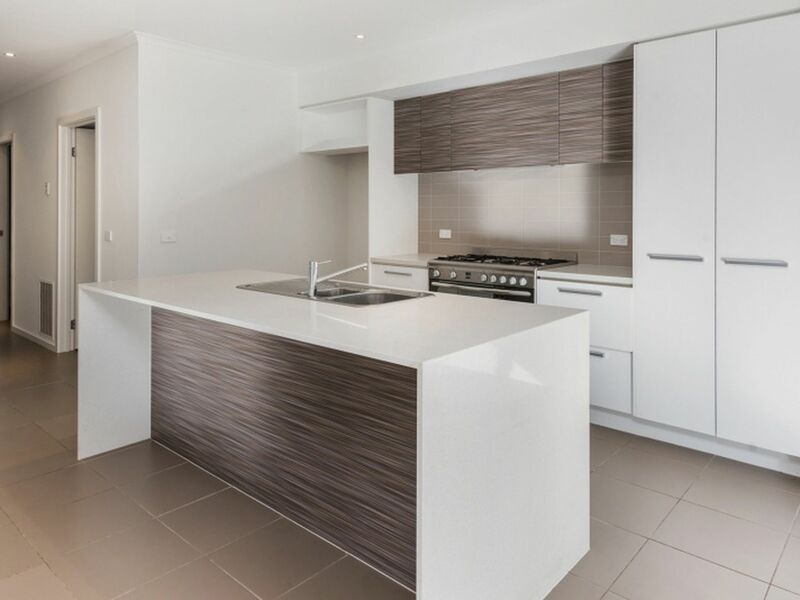 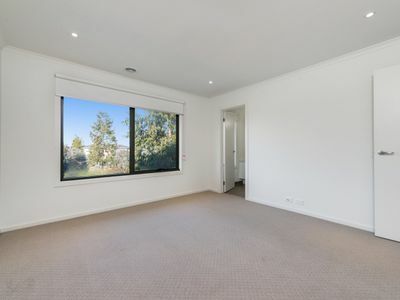 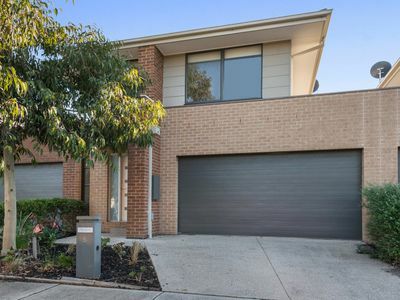 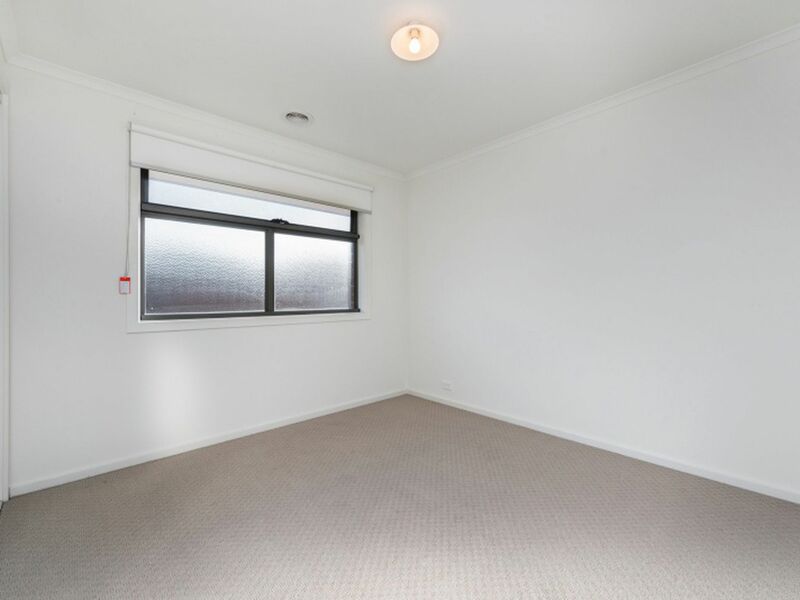 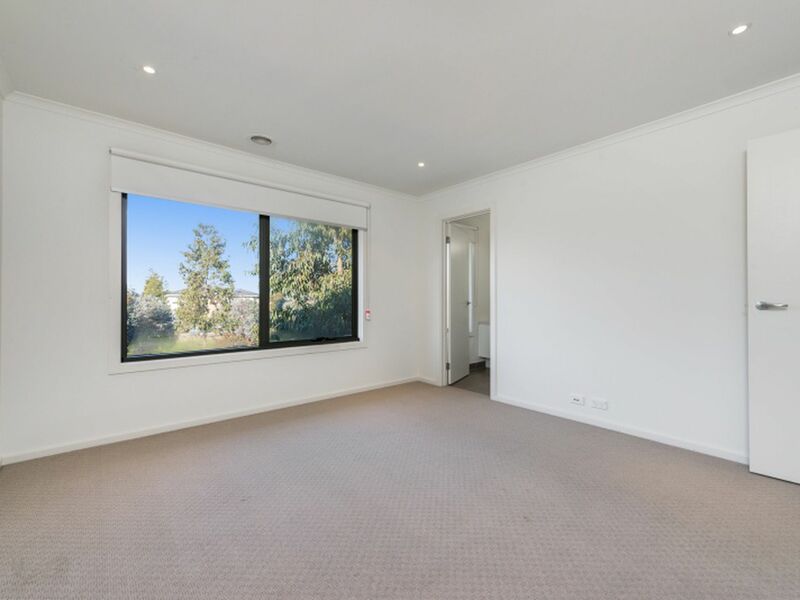 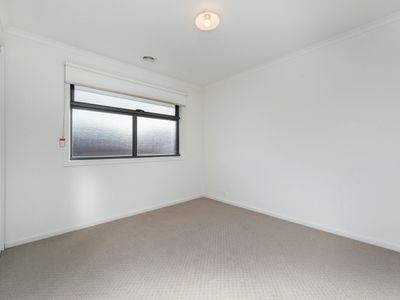 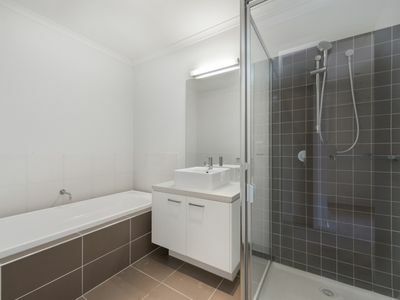 Just 16km from Melbourne CBD, an ideal opportunity presents with easy access to Western Ring Road, Melbourne International Airport, public transport, schools and the very close IGA shopping complex.